Experts in the construction industry with a passion for design and quality craftsmanship. 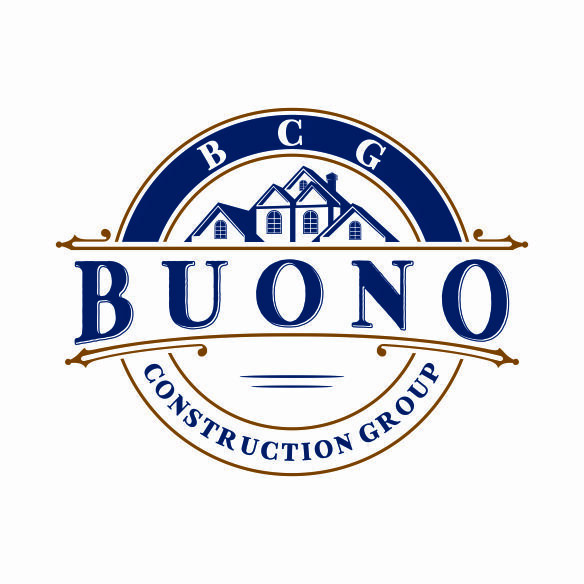 Buono Construction is a general contracting company serving Chester, Montgomery, and Delaware counties. We specialize in all phases of home renovation. Our projects range from simple bathroom remodels to whole house renovations. We build large and small additions and outdoor living environments. Fully licensed and insured, we will work with you and your design team to understand your wishes. We are committed to your satisfaction. Our experience makes a huge difference! We prequalify subcontractors, regularly review construction methods for quality control, and offer ongoing advice for cost savings. "BCG came in to complete a job which had been started by another contractor who left without completing the job. I cannot say enough about the professionalism and workmanship of BCG. I have referred him to everyone and anyone who needs a contractor. He not only finished my kitchen, which is magnificent, he also began and completed several other jobs for me, including siding, installation of my deck, which is impeccable, installation of beautiful stairs to my back patio, and installation of wood flooring." "Bryan and his team were so courteous, thoughtful and professional throughout the process. Their collective skill, work ethic, common sense and good-natured attitude made all the difference. 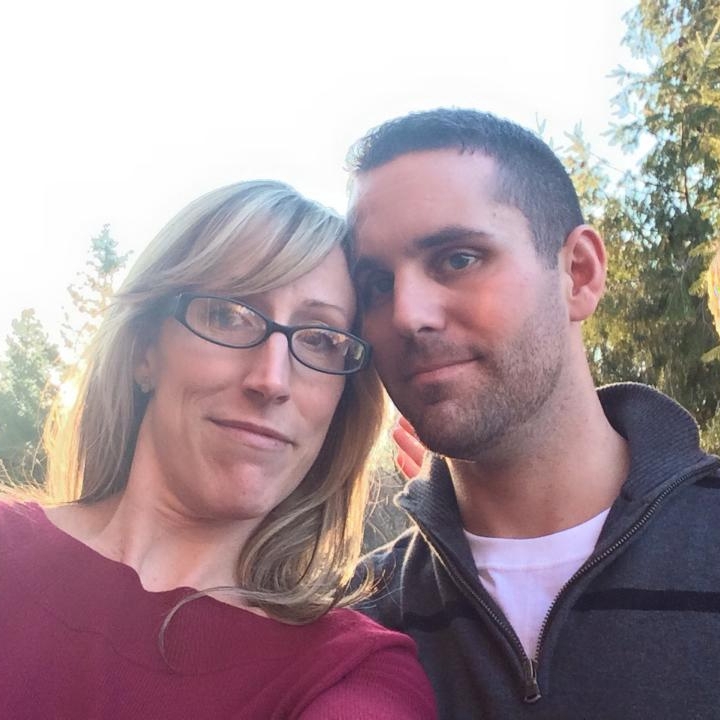 They did a beautiful job, completed the work on time, and were flexible in keeping our financial strategy in line with our goals."